Karen started her career in Los Angeles for Travel + Leisure and Food & Wine magazines. This experience sparked her interest in residential interior design. Karen transitioned her focus, working for two internationally recognized high-end residential and hospitality design firms in Los Angeles and New York. Projects in her care varied in size and scope from luxury residences, small boutiques, large hotels and executive apartments. In 2001, Karen relocated to Connecticut and founded Davis Raines Design. Since then Karen has designed and overseen projects all over the world. As she built her business, she discovered many of her clients from NYC had or dreamed of a weekend home in Connecticut. She helped them realize their dreams through interior design, renovations and new builds. Karen's expertise in design-build project management has earned her an unparalleled reputation and made her a sought-after designer. 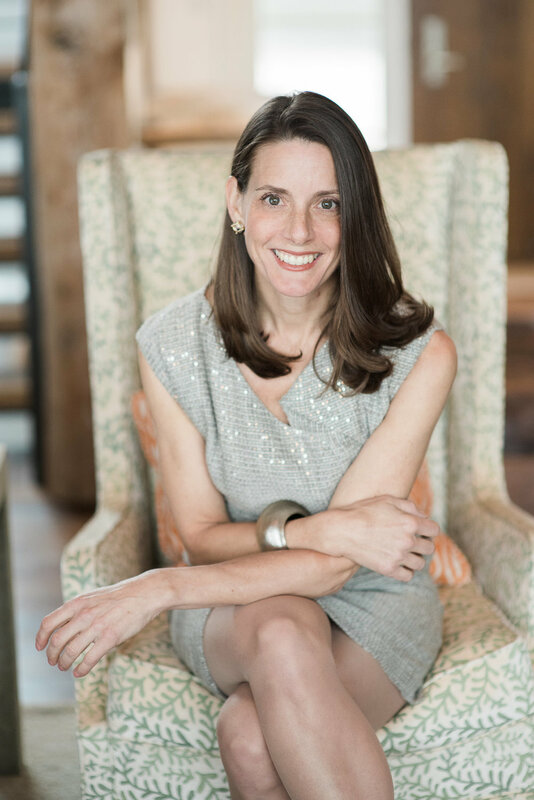 Karen was selected in 2017 and 2018 to judge a design competition, was recently named president-elect of the Board of Directors for the American Society of Interior Designers Connecticut Chapter and has been featured in Architectural Digest, Beautiful Homes, Country Homes, New England Home Magazine, Connecticut Cottages & Gardens and in “At Home in the American Barn”, a book about renovated timber frame homes. When she’s not working Karen enjoys tennis, hiking, is hobbyist beekeeper, is raising two teenagers and is very involved with her Washington, Connecticut community.